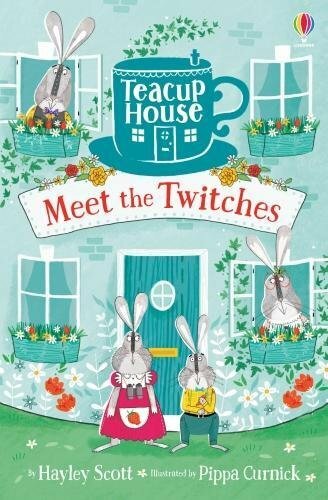 Meet the Twitches, four tiny toy rabbits who live inside a Teacup House. They belong to a girl called Stevie and she loves playing with them. But guess what? These toy rabbits have a secret. They come alive when Stevie isn’t looking! Open up the Teacup House – and meet four little rabbit heroes with big ideas!